Marijuana art featuring everything from medical marijuana clinic business cards and swag, to artistic celebrations of legal, recreational weed. 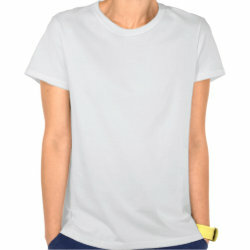 Skreened is a great place to shop for marijuana related designs produced by a small independent printer offering sweat-shop free apparel. Black cat wearing a red pirate hat with a green marijuana leaf background. Multicolored marijuana leaves with artistic swirls and flowers. 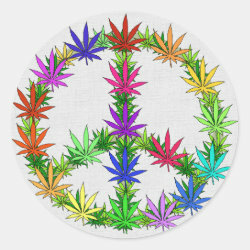 Peace sign with red, green, yellow rasta colors and green pot leaves. Red juicy lips sucking on pot leaf dripping with green resin. Red, white and blue pot leaf for patriotic tokers and smokers. 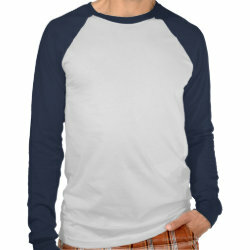 Ornate black and white marijuana leaf on black shirt. Green marijuana leaf with red letters saying "Buy Local." Familiar sun god is recreated with green pot leaves forming the circles. 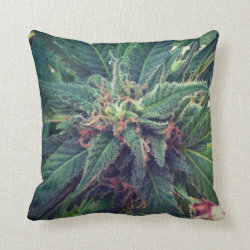 Great place to shop for rugs, curtains, and other marijuana medical and retail businesses, or your own home if you enjoy unique marijuana housewares art. Rainbow marijuana leaves on a black background. Sunrise yellow turning orange with green marijuana leaves. 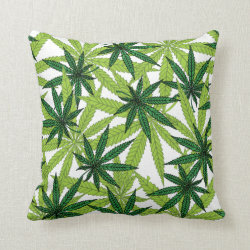 Green plaid background with heart shaped from green marijuana leaves. 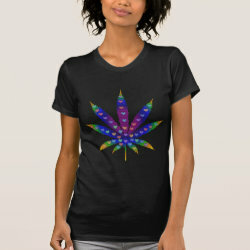 Simple yet striking marijuana leaf in rainbow colors. 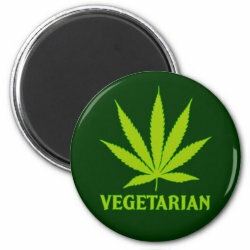 RESOURCES FOR POT HEADS Online resource for everything marijuana related. RESOURCES FOR MARIJUANA SMOKERS Look up the marijuana strain, the effects, the reviews, the places offering your heart's desire. NATIONAL ORGANIZATION FOR REFORM OF MARIJUANA LAWS The original marijuana lobbying group that paved the way.